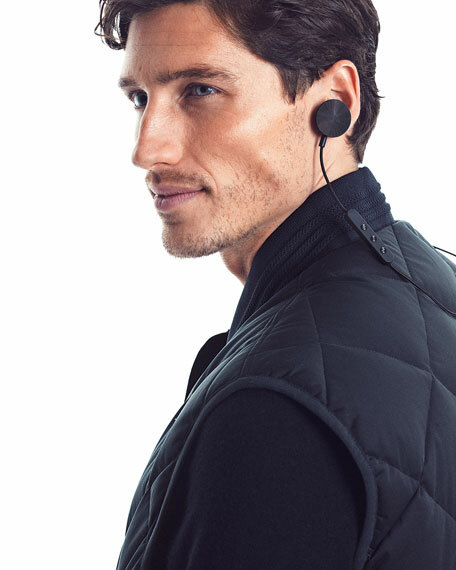 No-fuss earphone design for easy, fast in-and-out access. 14mm driver with surround sound and deep base. Six hour battery usage; lithium-ion battery. For in-store inquiries, use sku #2051000.